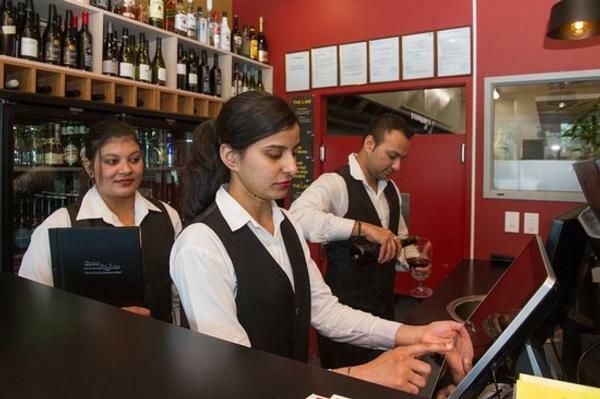 4.5 stars on TripAdvisor- Tauranga's popular ethnic restaurant Great Spice Tandoori Indian Restaurant & Bar's three core values create a recipe for success. Tauranga-based ethnic restaurant Great Spice Tandoori Indian Restaurant & Bar is serving up the wonderful flavours of India. The restaurant has gained immense success and endless love from customers since opening on Bureta Road in 2015. “The best Indian meal ever! We had the most delicious food (the best Indian we have ever eaten) and fabulous service. It was an ultimate delight,” says Vanessa. “Great food, lovely people! We had dinner here with a group of friends. The food was really good and the staff so friendly and great! Really recommend this place,” says Mila. “Best food and customer service in Bay of Plenty. Go try it to believe it! Highly recommended if you want real Indian taste,” says Sumit. Proud restaurant owner Khem Aryal is delighted with the positive response from his customers. With the help of his wife, the couple run the restaurant using three “secret ingredients”- their core values. Try the Great Spice Tandoori Indian Restaurant & Bar for your next lunch or dinner outing. The number one ethnic restaurant in the Bay of Plenty boasts exquisite Indian delicacies such as Chilli Garlic Prawn, Tandoori Prawn, Butter Chicken, Chicken/Lamb Dhansag, Goat Curry, Chicken Dum Biryani, and many more. Great Spice Tandoori Indian Restaurant & Bar is an exquisite ethnic restaurant located on 4/44 Bureta Road, Tauranga. The menu offers a wide variety of authentic and contemporary Indian specialities with a choice of either receiving an excellent fine dining experience at the restaurant or ordering online and getting your delicious food delivered right to your door.